Usher promised a star-studded "G-Mix" for his latest Young Thug-featuring hit "No Limit," and he has delivered. The Atlanta icon recruited the original song's inspiration, Master P, as well as 2 Chainz, Travis Scott, Gucci Mane, and A$AP Ferg for the revision. Silkk The Shocker references abound. 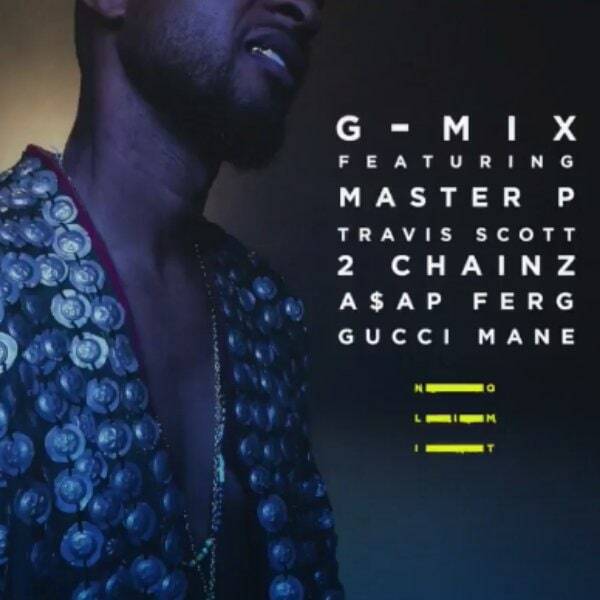 Listen to Usher's "No Limit" G-Mix below.